To give Club members the opportunity to complete homework before they go home, ask questions, and receive assistance with difficult topics. 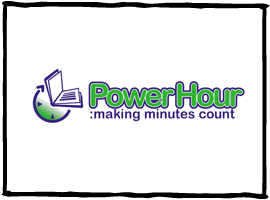 Want to participate in Power Hour? Or just have a question?